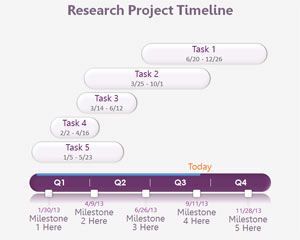 Resume Timeline Career Path is a free timeline example that you can download to make attractive presentations on job interviews as well as other resumes PowerPoint presentations to share on SlideShare or SlideOnline as well as other presentations where you need to show a timeline design. 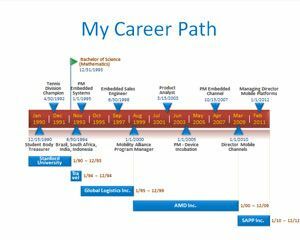 My Career Path is a free timeline sample that was created with OfficeTimeline Plus. 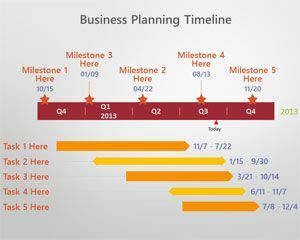 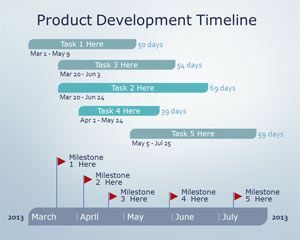 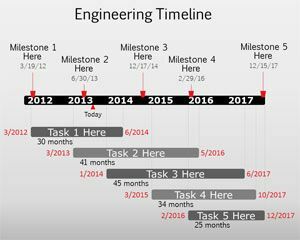 You can create and edit timelines with OfficeTimeline addin for PowerPoint and generate stunning diagrams and timelines like in this example. 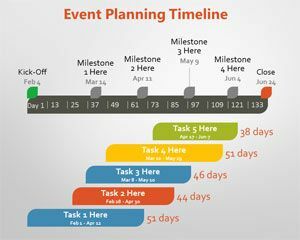 The timeline has a serie of events and milestones and you can quickly change the look and feel and theme for the resulting timelines. 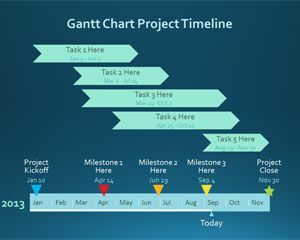 As a teaching tool for new school leavers, undergraduate students and fresh graduates.